Pittsburgh, PA - TerraSim is pleased to announce the release of TerraTools 5, the latest version of its flagship terrain generation database software that uses cartographic source data to rapidly and automatically generate high-fidelity terrain databases for visual, constructive, and serious game runtimes. 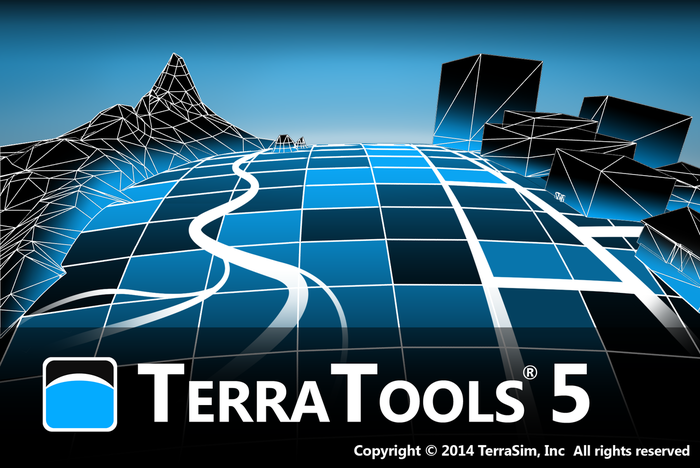 With over 500 new features, bug fixes, and maintenance updates, TerraTools 5 is TerraSim's largest software release to date. TerraTools 5 Batch Mode Manager (optional plug-in) streamlines and simplifies automatic terrain generation for large area environments across multiple runtime formats through a new graphical interface giving you the ability to visualize and manage batch processing. The Batch Mode Manager allows you to generate runtime content unattended and correlated to multiple runtime formats while providing you with advanced diagnostic tools to monitor processing and to troubleshoot problems. 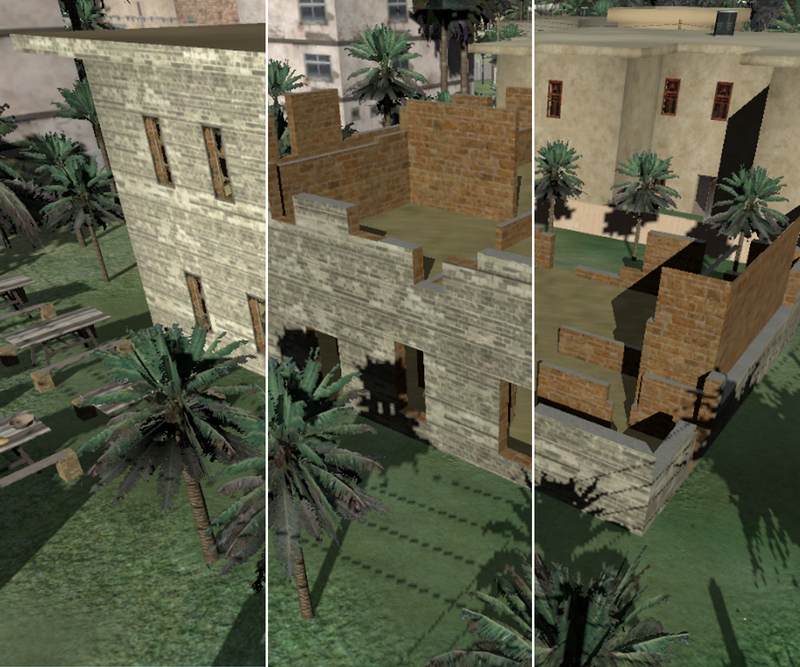 TerraTools 5 allows users to parametrically and automatically generate complex, multi-story interior buildings complete with rooms, walls, windows, doors, and stairs that provide roof access and connect to adjacent stories (above and underground). Interior buildings can be exported to runtime specific interior model formats for placement in a terrain database and exported to multiple runtime formats. TerraTools 5 is provided free of charge to all customers currently under maintenance. Existing customers can find a complete list of new features and maintenance updates in the TerraTools 5 Release Notes. For more information about TerraTools 5, see the TerraTools products page or the TerraTools 5 brochure. For additional information, including purchase inquiries or evaluation requests, email us at marketing@terrasim.com. 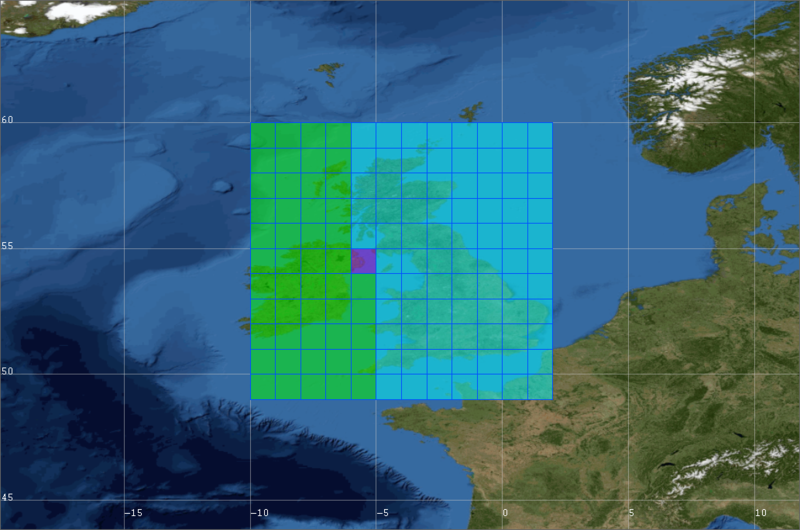 Founded in 1996, TerraSim® is a privately	held, US-owned corporation that specializes in the development of products with state-of-the-art technology for rapid, high-fidelity geospatial visualization. Since its inception, TerraSim’s software products have been widely adopted across the military simulation and training industry. Our products and technological innovations can be regularly seen in industry leading magazines and on various military simulation and training websites. Since 2010, TerraSim has been recognized as a finalist as a Top Simulation and Training Company by Military Training Technology. 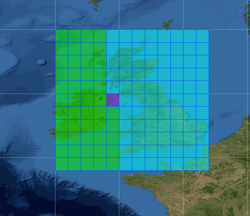 In April 2013, TerraSim was acquired by Bohemia Interactive Simulations (BISim), the industry leader in the application of video game technology to large scale systems for defense modeling, simulation, and training.